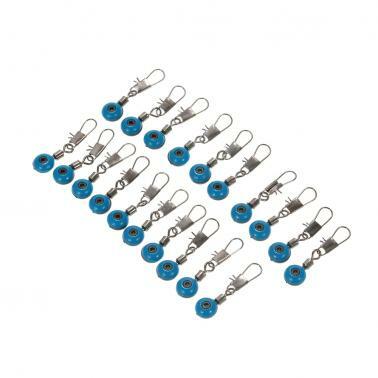 60pcs fishing space beans, great accessory for those who love fishing. 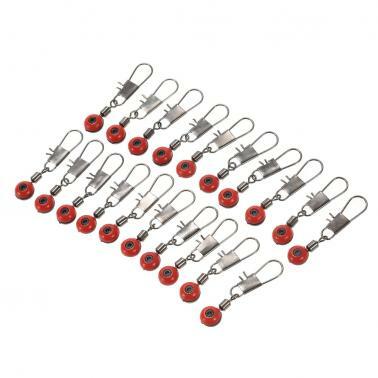 60pcs fishing space beans in different colors and sizes, 20pcs for each color: Red (long), Yellow (medium), Blue (short). Used to balance rolling swivels lock snap. 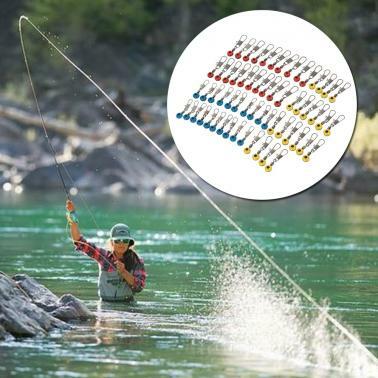 Strengthen the connection between fishing line and rod. 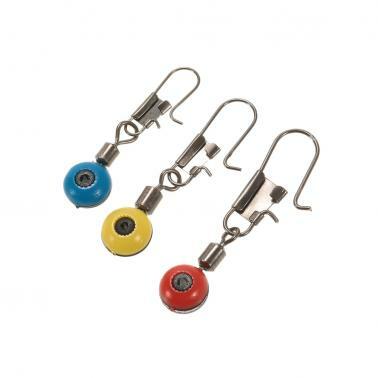 Made of high quality stainless steel and plastic materials, very durable. Suitable for lake, river, ocean fishing, reservoir, pond.